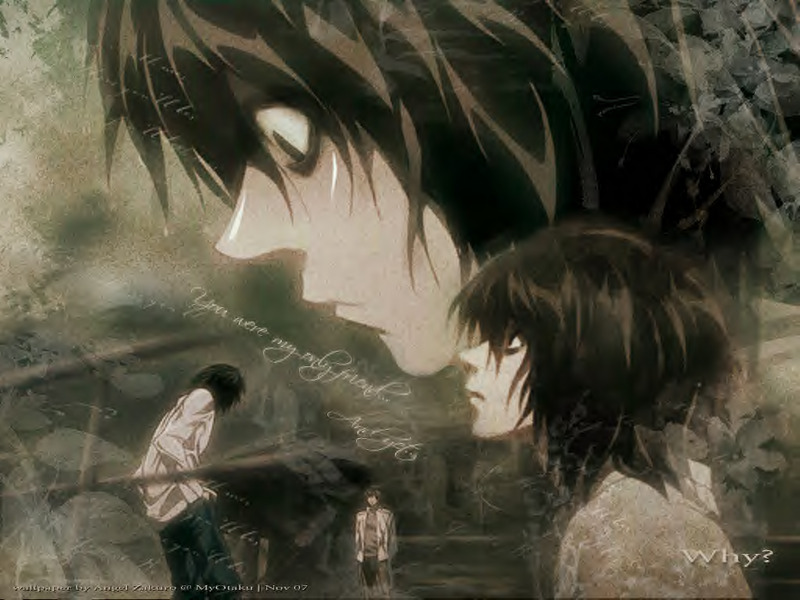 L in the Rain. . HD Wallpaper and background images in the Death Note club. awwwwwww... he looks so cute!!! im really madly in love..
Aww... My poor L... I love him so much. hes so hot in the rain!! !